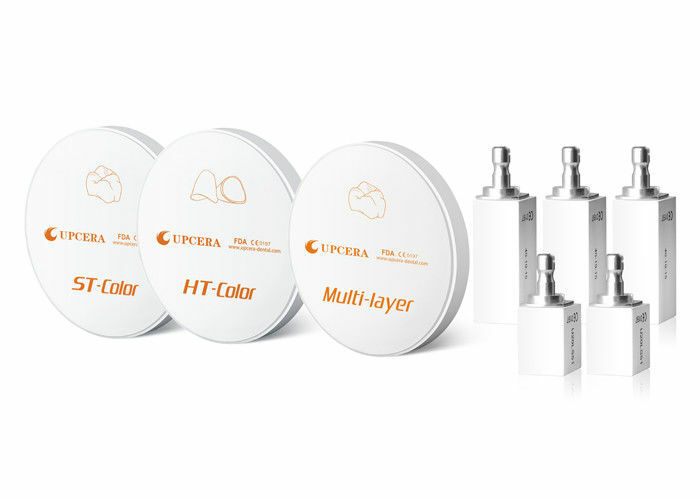 Shenzhen Upcera Co.,Ltd is a high-tech company specialising in developing, manufacturing and marketing of precision ceramic materials. 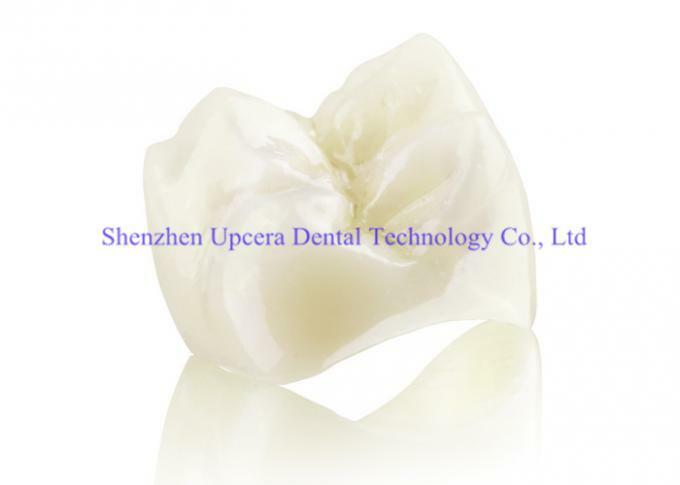 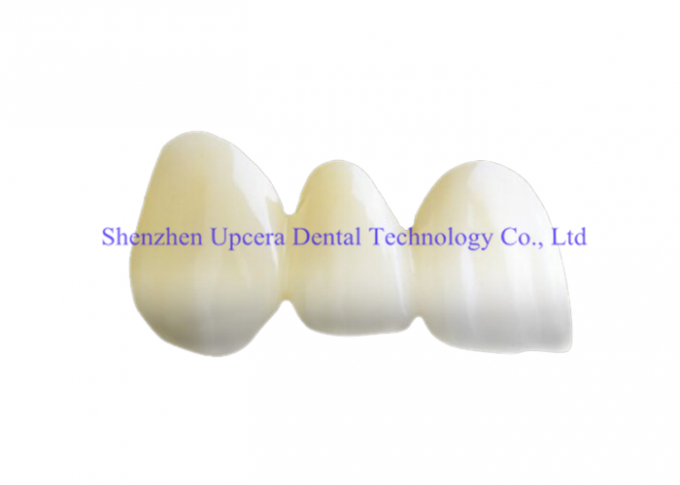 Upcera has built a huge modern manufacturing center, and become the largest manufacturer of high-tech zirconia ceramics in China.After years of R&D experience, clinical testing and application of new ceramic materials in the medical area, Upcera zirconia has been approved by national and international authorized certifications, such as SFDA, ISO 13485, CE ,FDA. 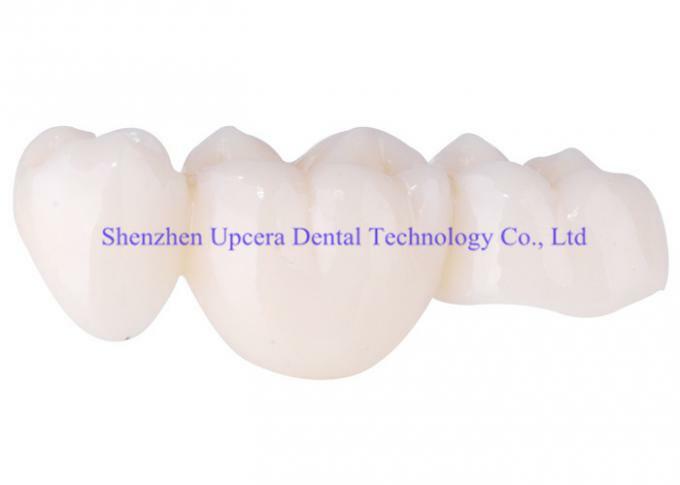 Upcera products have been sold in more than 20 provinces in China and exported to more than 60 countries all over the world.